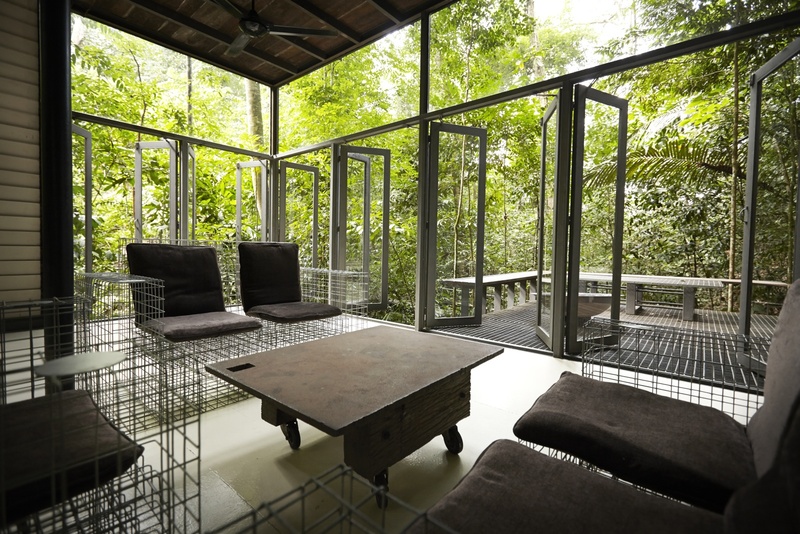 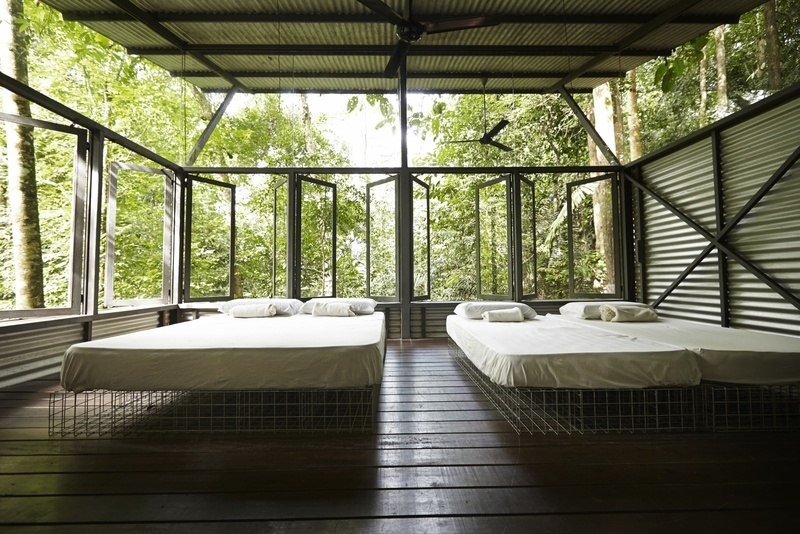 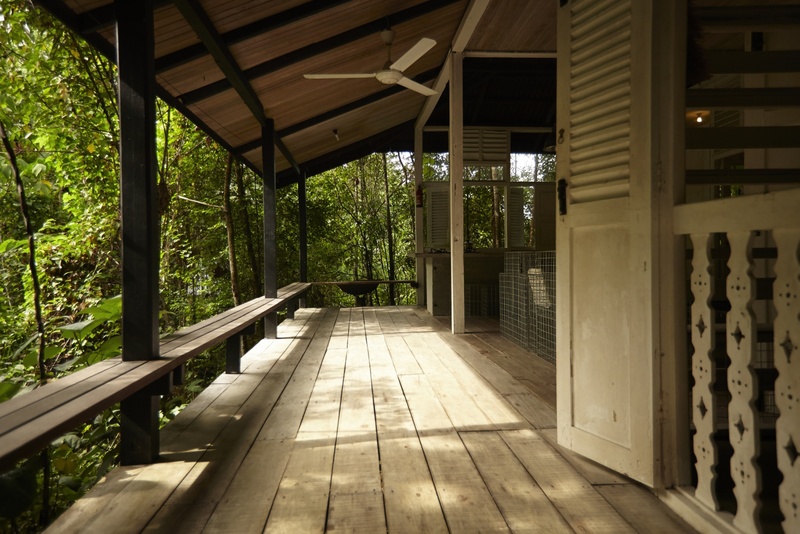 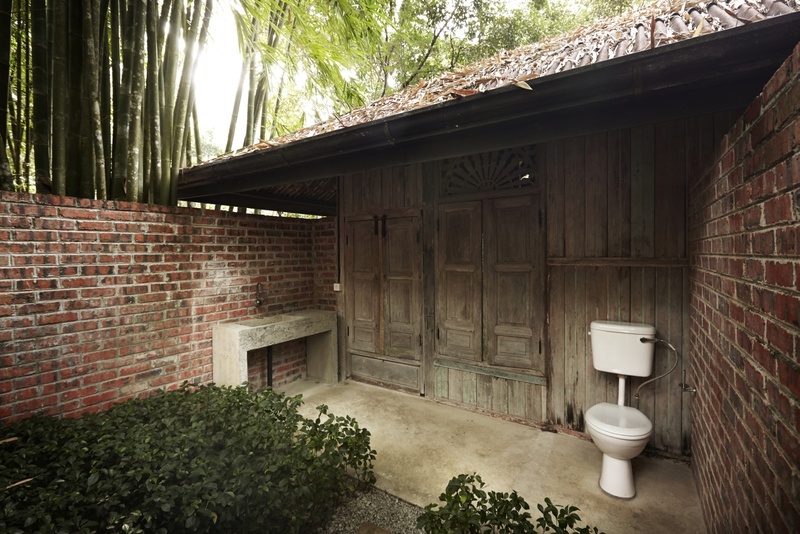 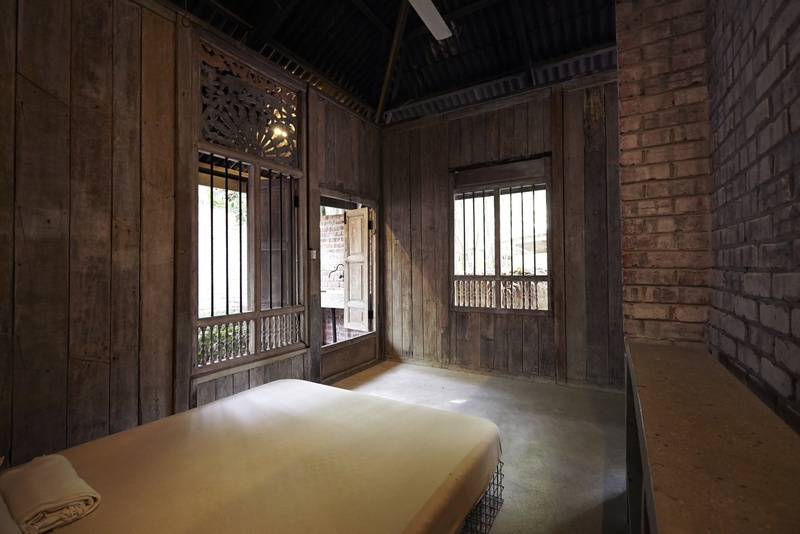 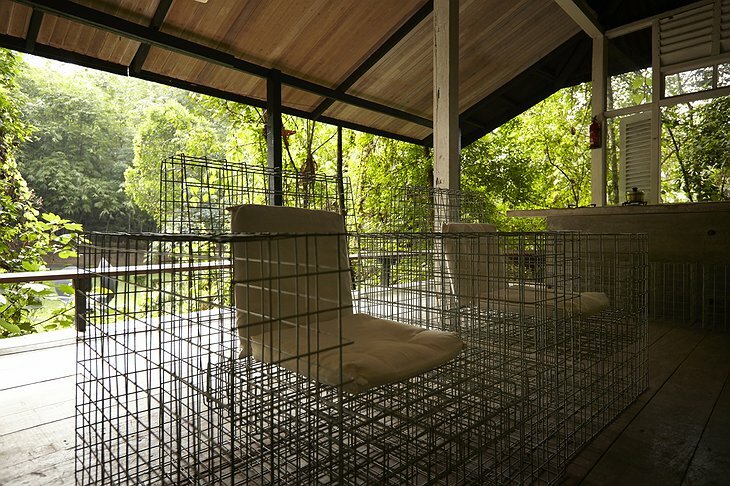 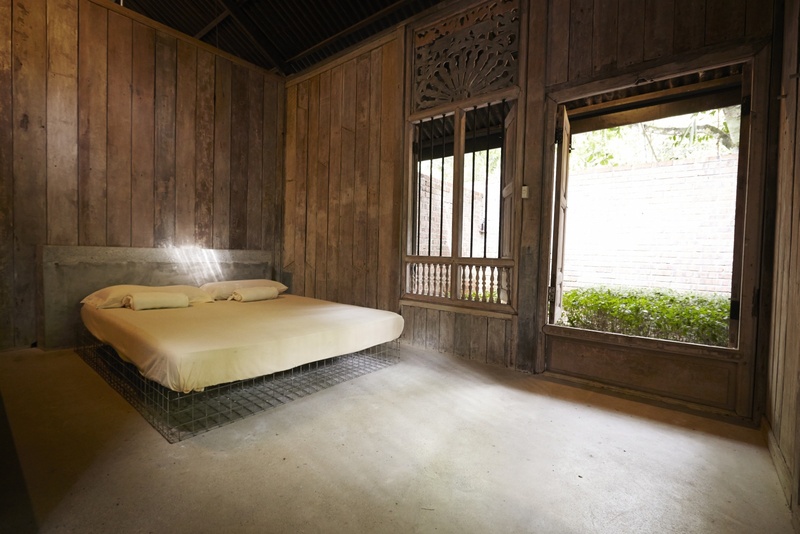 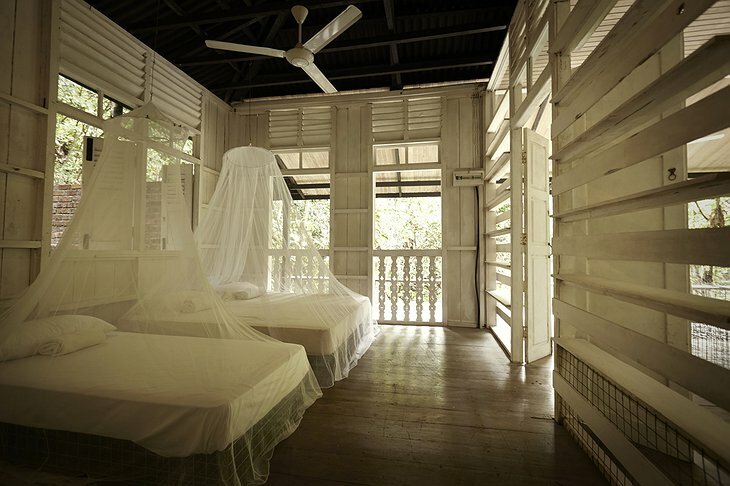 Not so much a hotel as a nature retreat, Sekeping Serendah consists of transparent open sheds that are specially designed to create a simple state of relaxation and communion with nature. 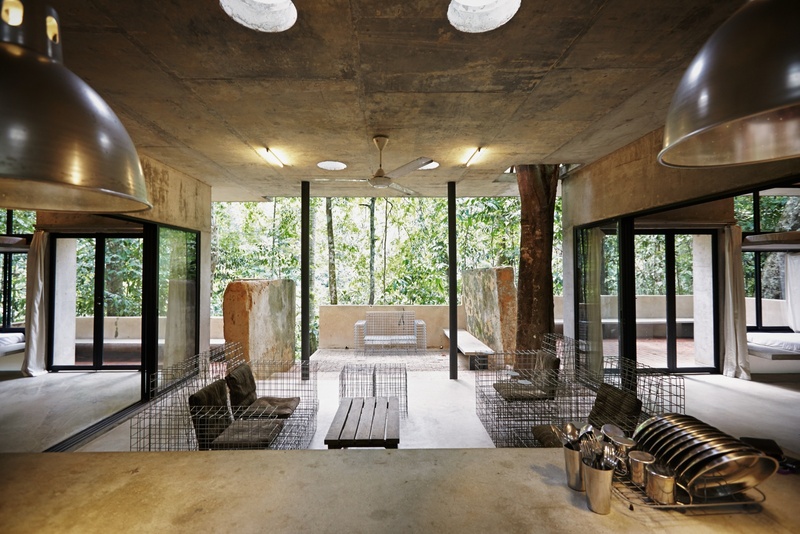 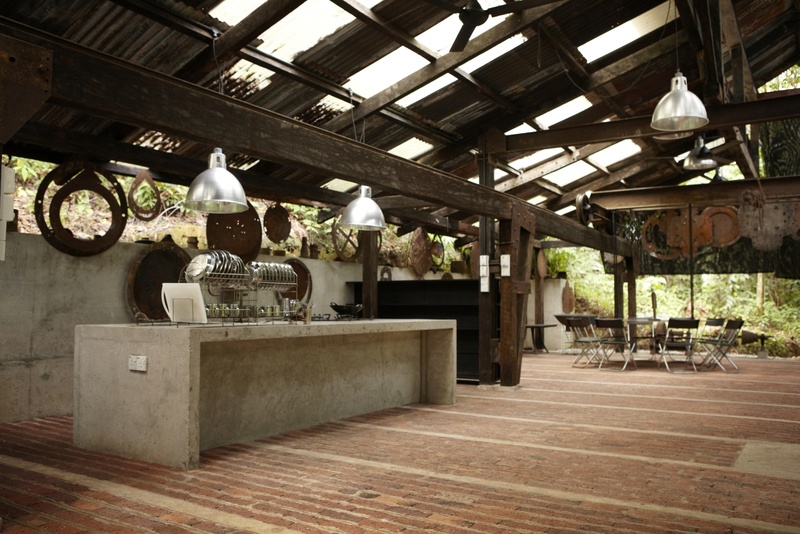 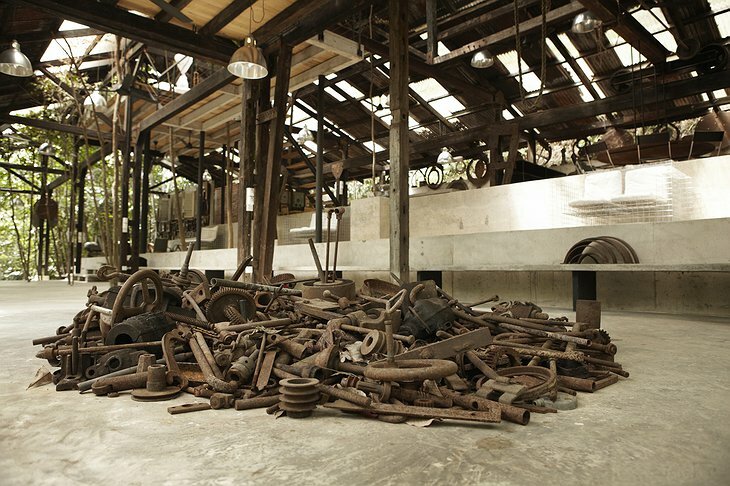 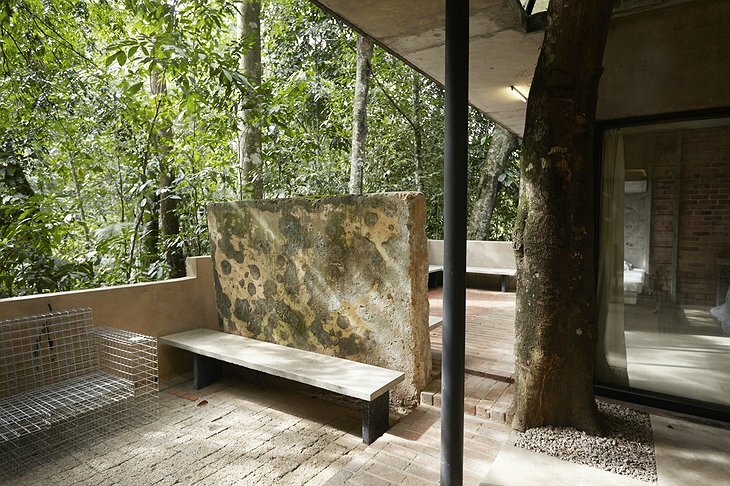 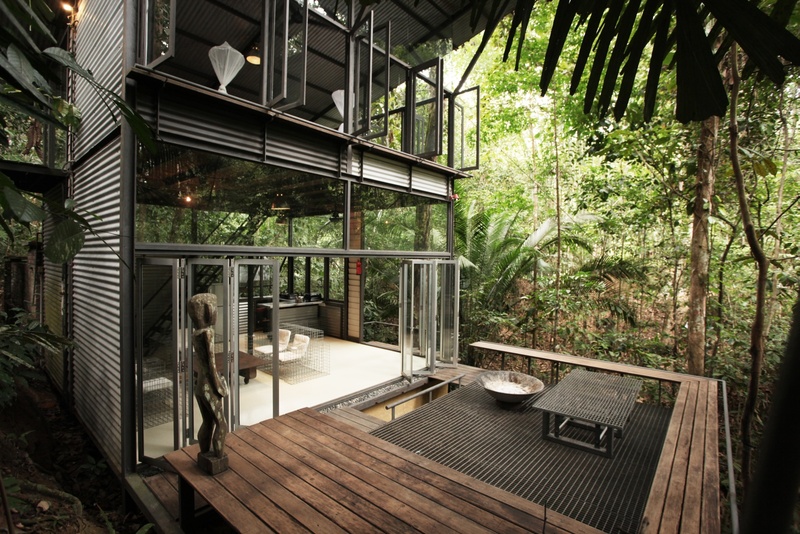 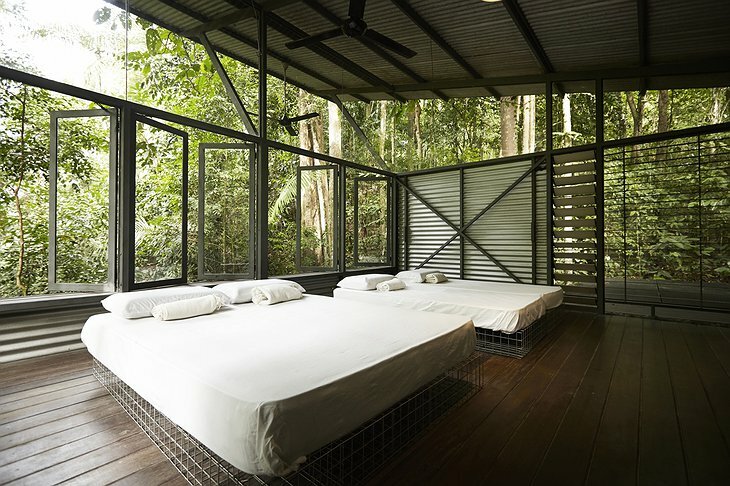 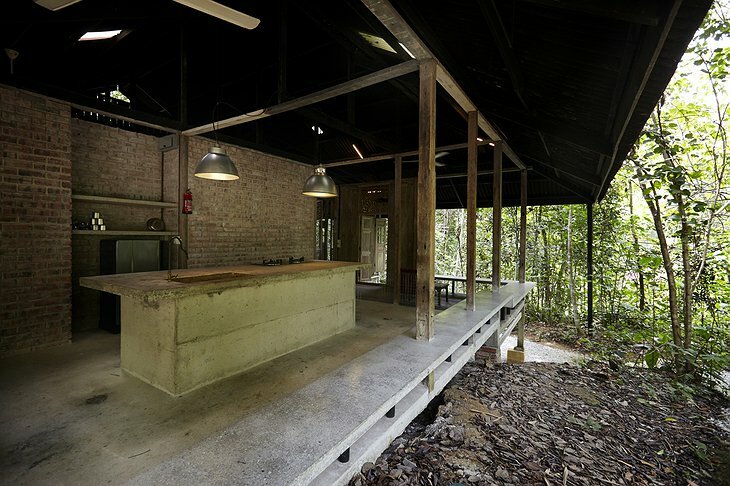 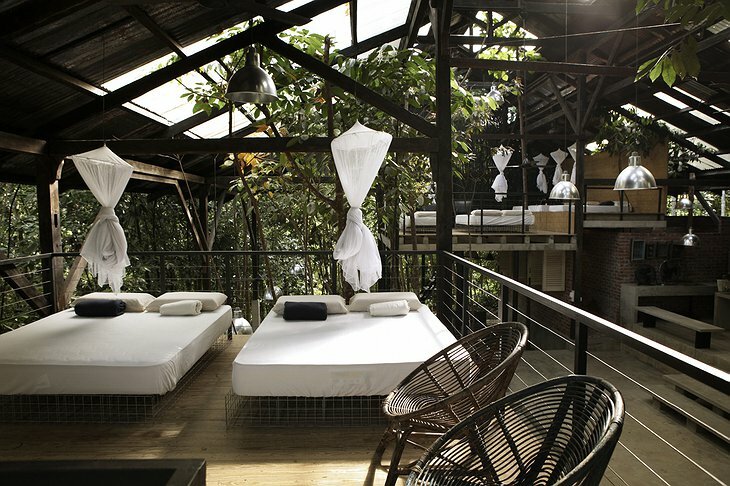 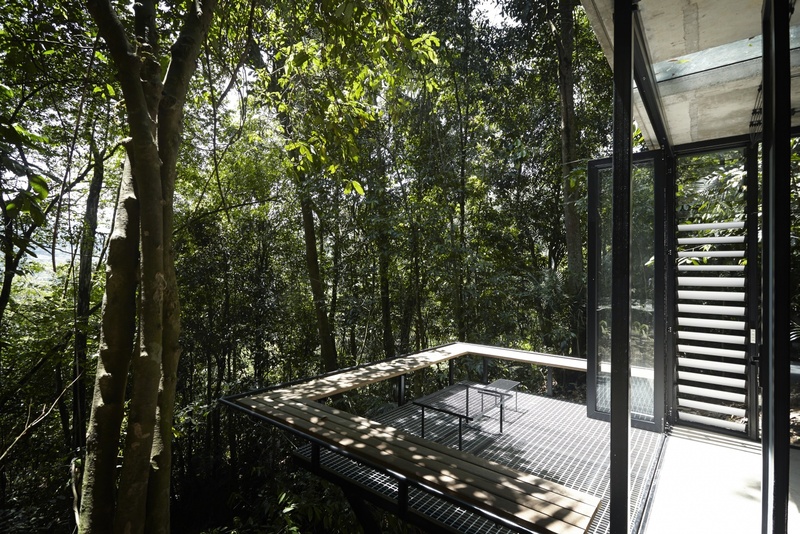 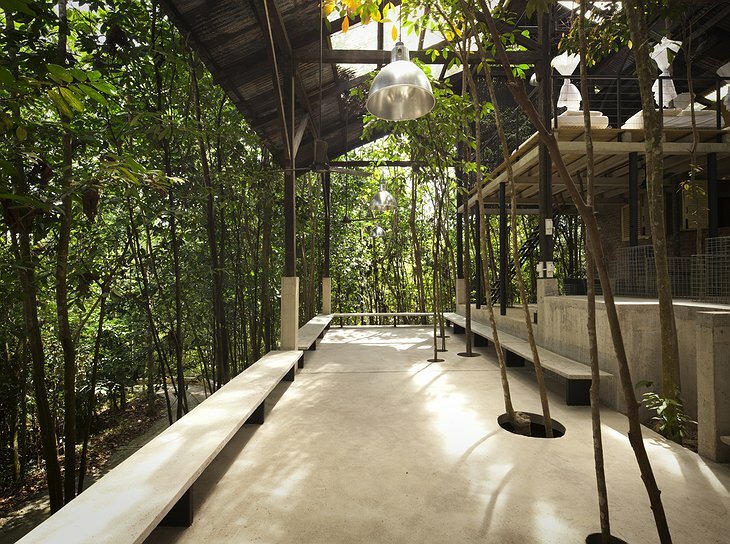 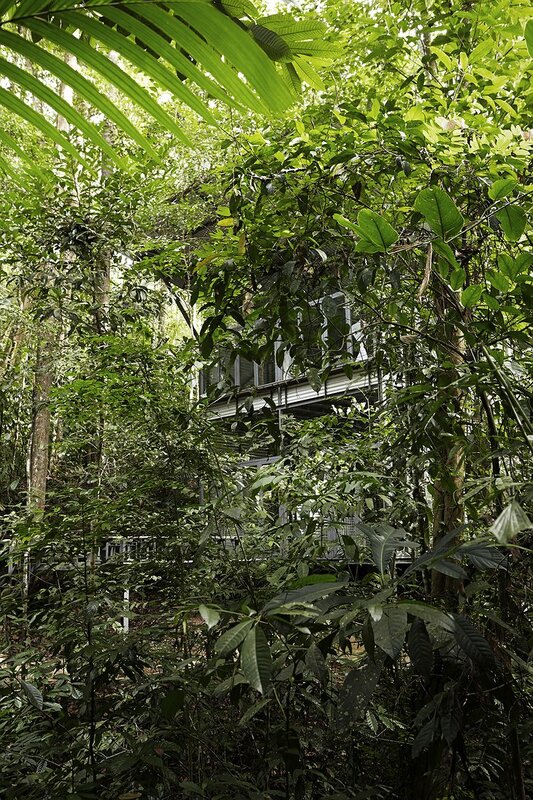 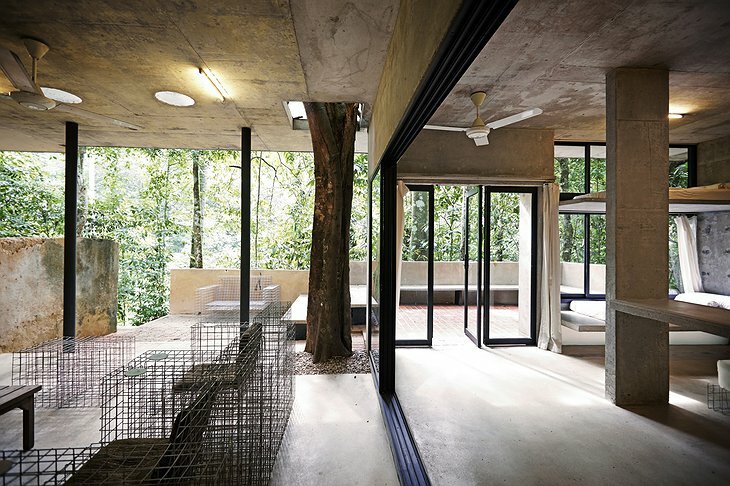 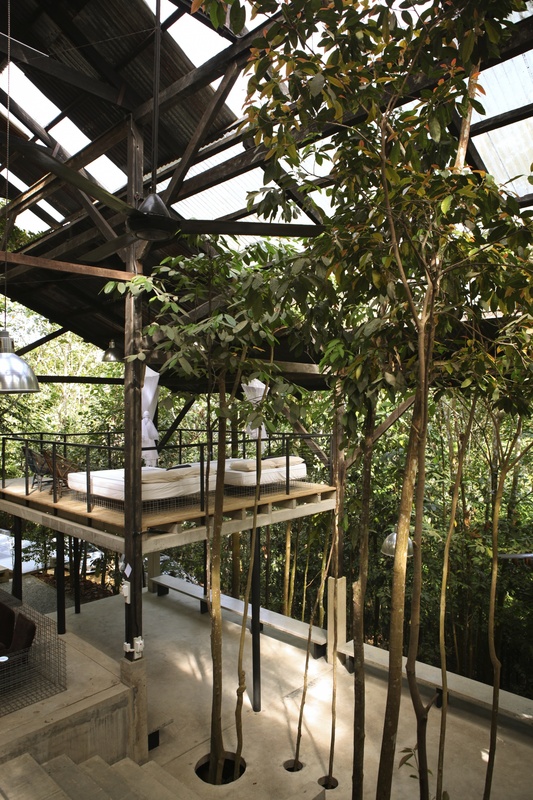 There are seven private sheds secluded among the shades of the rainforest. 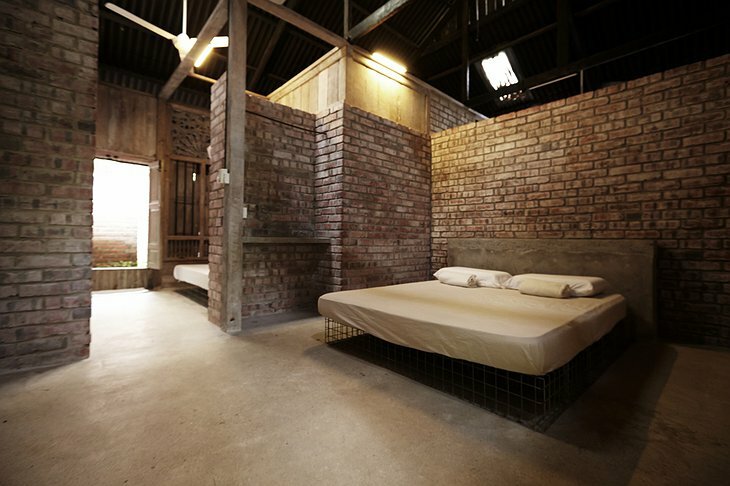 This retreat provides a tech-free environment just one hour from Kuala Lumpur city. 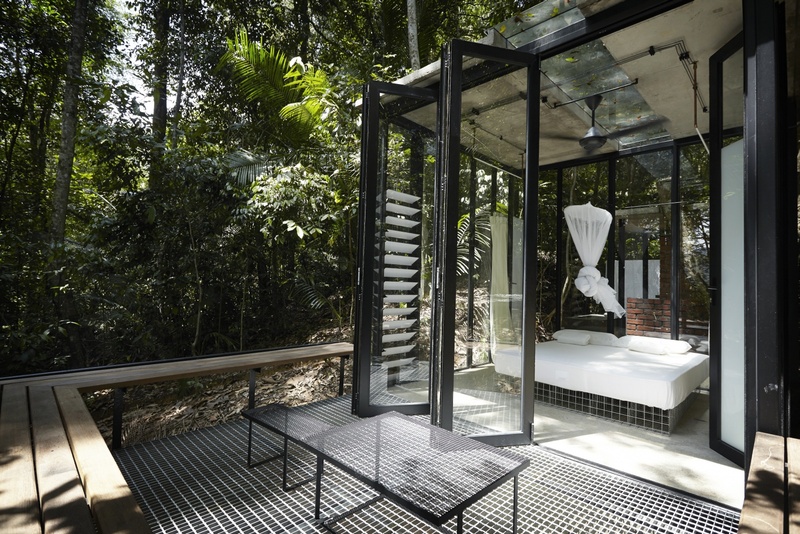 Your room has all the comforts you need including a microwave, hot drink maker and shower. 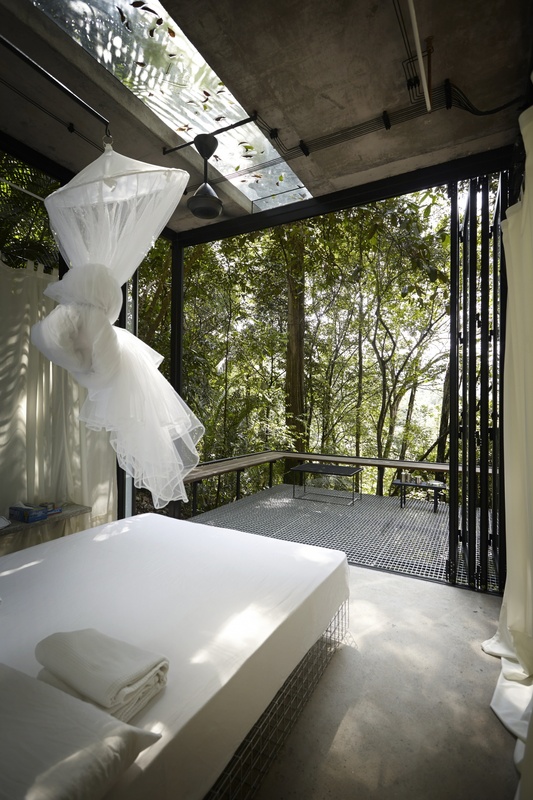 Here, you can relax to the sounds of the rainforest on your private balcony or terrace. 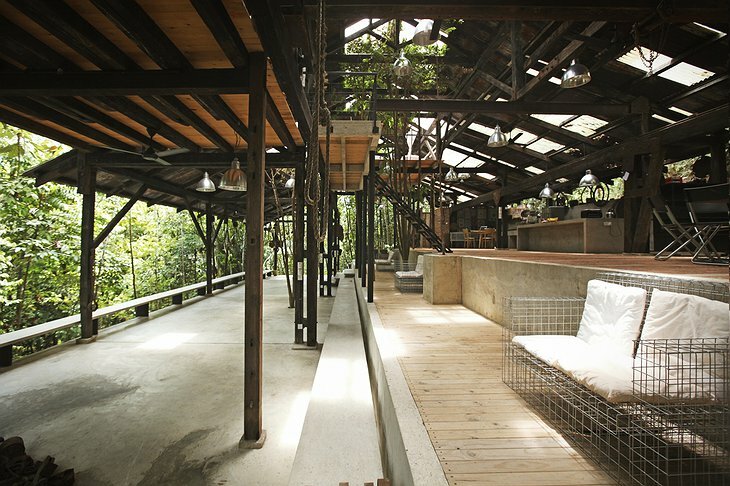 There is plenty to do. 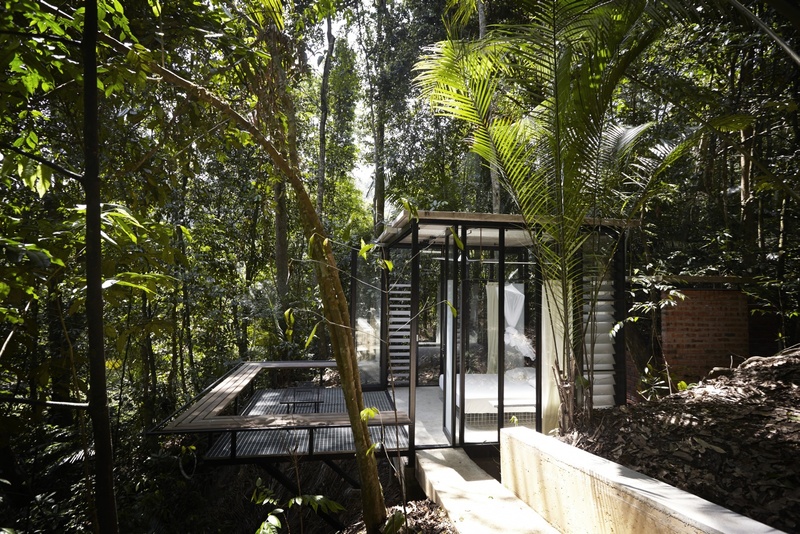 Walk to the waterfall and jump into a plunge pool hewn from the bedrock by the cascading water. 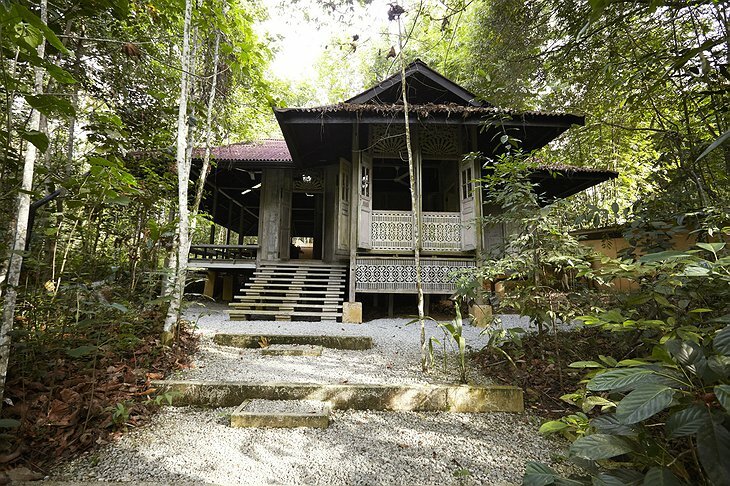 Visit the local Orang Asli Villages or the nearby International Orchid Farm with its strange and beautiful flowers. You can go jungle trekking with local guides too. 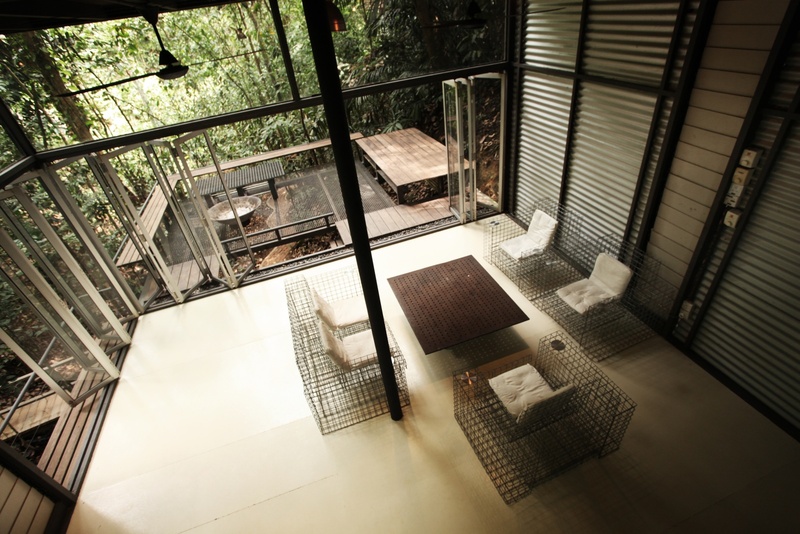 Staying here is about having fun in a calm, natural way free from the demands of city life. 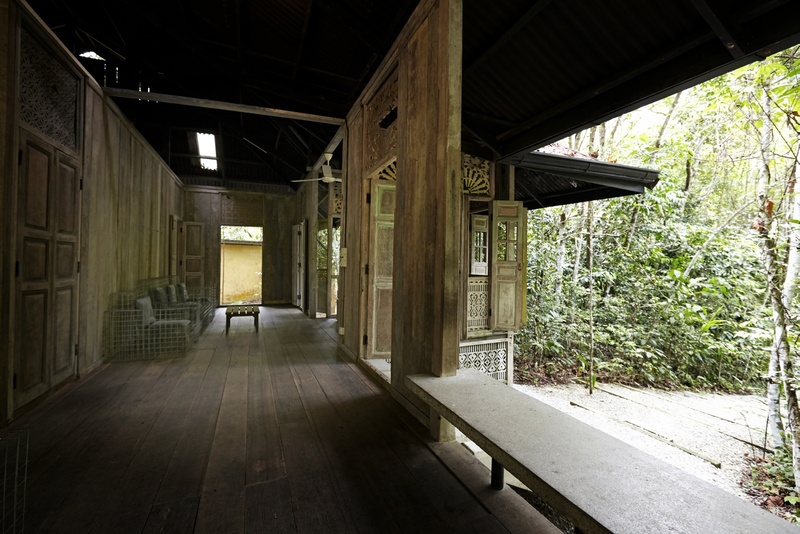 Sekeping Serendah (House in Jungle) from ChengChan on Vimeo.